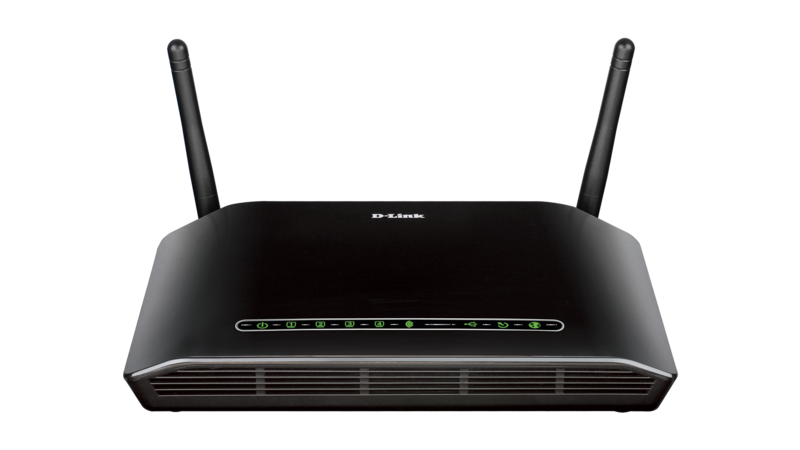 D-Link’s Wireless N300 ADSL2+ Modem Router (DSL-2751) is the ideal Internet gateway for users that get their Internet connection through the phone line. 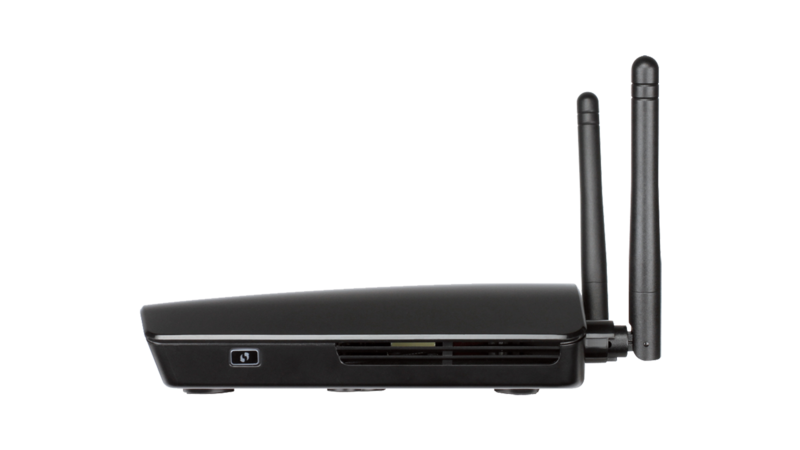 This router connects directly to your telephone line without the need of an ADSL modem, and provides the fastest download streams. 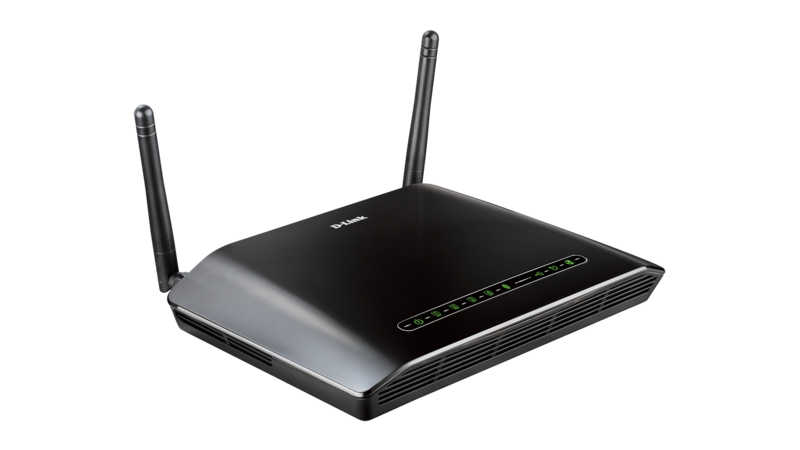 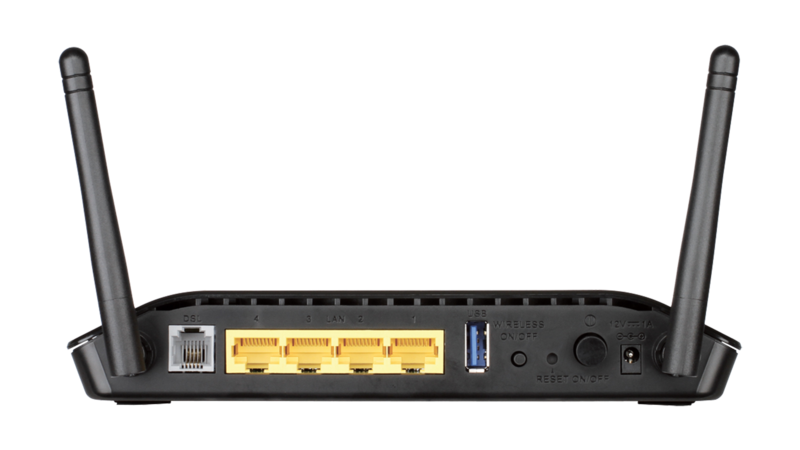 With Wireless N speeds of up to 300 Mbps and SharePort™ Technology, this router is suitable for users that want the most out of their home network.